We are BMW & Mercedes-Benz specialists offering dealership quality at an affordable price! At Dobson's German Auto Service our factory trained & certified technicians are specialists in the service and repair of Mercedes and BMW. 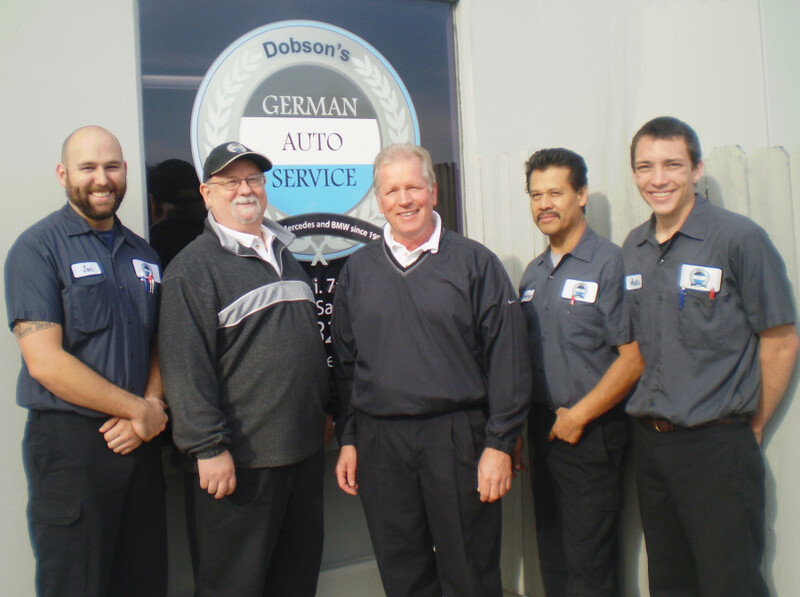 Dobson's German Auto Service has been in business since 1989 and has built its success on building trusting relationships with customers. Our friendly staff is committed to keeping your automobile running at peak performance. Our service here is first class and your satisfaction is our number one priority. 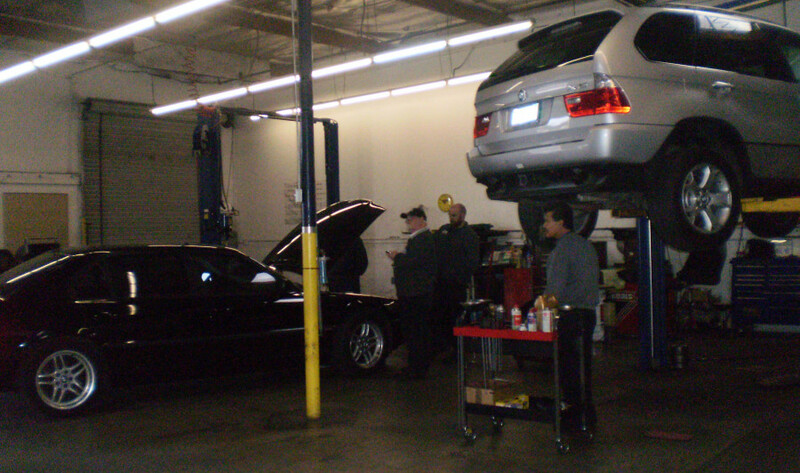 You can be confident that your car will be taken care of in our clean repair shop with state of the art Mercedes and BMW diagnostic equipment. 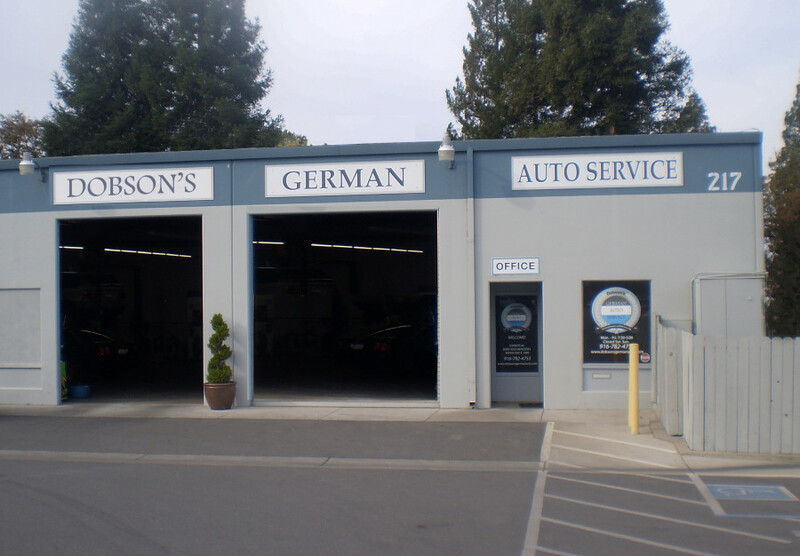 Dobson's German Auto Service is conveniently located off I-80 near the intersection of Cirby and Riverside in Roseville. Read our outstanding reviews on Yelp and Facebook. Receive 10% off Repair Labor for first time customers. 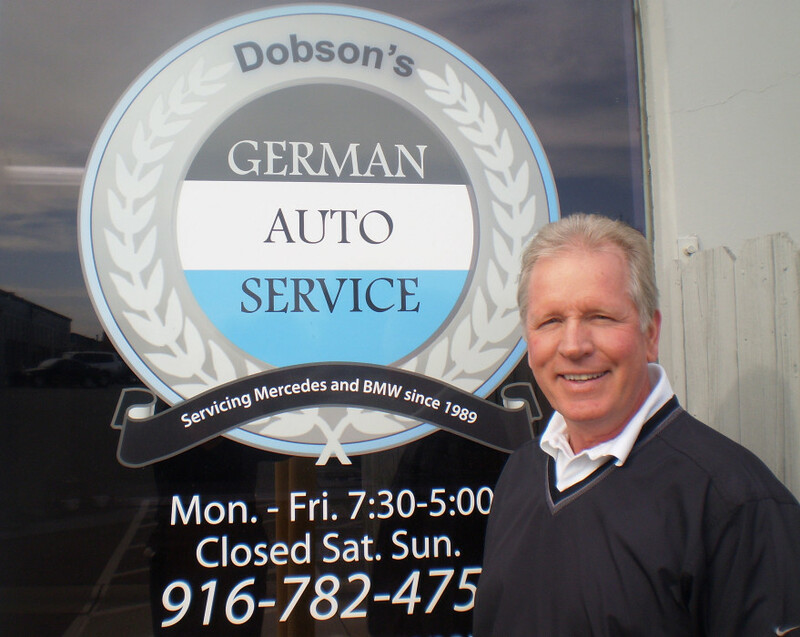 I have utilized Dobson's German Auto Service for the past several years for two separate Mercedes Automobiles. I have found them to be courteous, customer oriented and very professional. Service is exemplary and always timely and efficient. I fully recommend them to any owner of a Mercedes or BMW automobile. This shop is clean and they know what they're doing. I drive 72 miles round trip to get my car serviced by Dobson. I highly recommend them!